Please join us at Califia Collective's Holiday Gathering & Market, tomorrow night! The good folks at Califia are bringing me on board to teach with them, and tonight will be my first event with them. 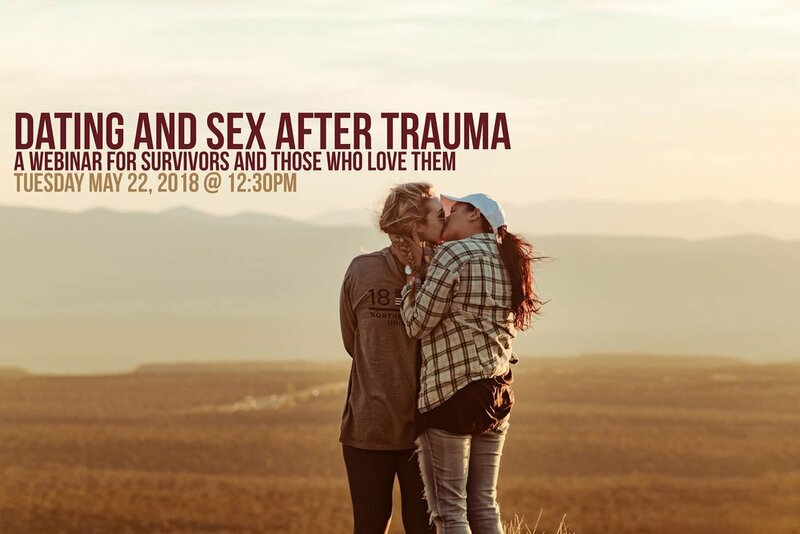 I will be there speaking about dreams, sharing a little zine version of the Litte Dreamwork Primer, and announcing my Dreamwork for Survivors course that will be debuting in the Spring! I'm so excited and pleased to be able to share this all with you. Our wonderful Compassionate Revolt team is going to be there too, sharing all kinds of lovingly crafted goodies and healing tools. This is a wonderful chance to meet, build community, support local healers, and get your little paws on some one-of-a-kind treasure. Plus: FREE herbal elixir bar and make-your-own dream pillows!